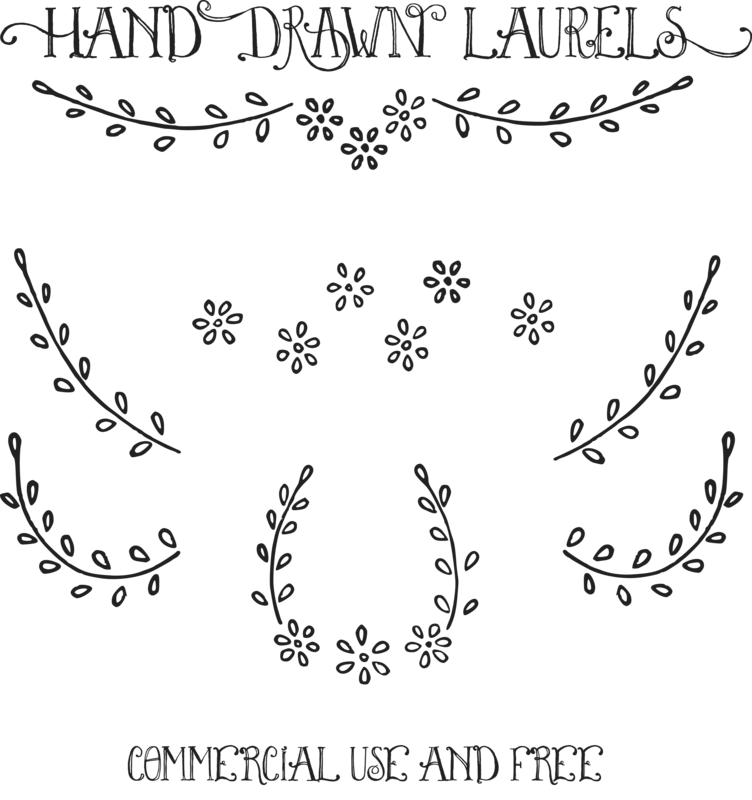 It’s another set of lovely hand drawn laurels with daisies. 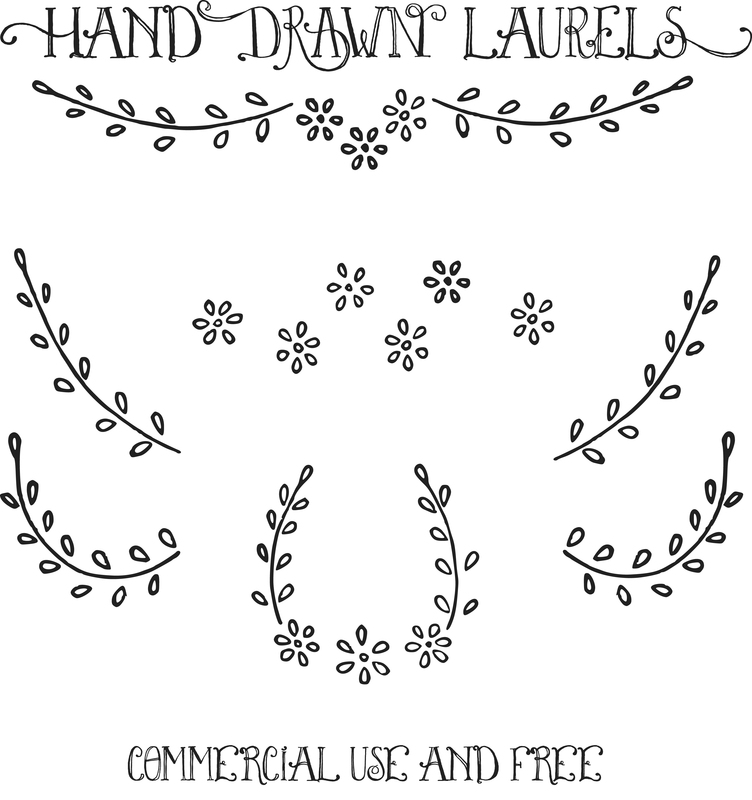 You can use this clip art and the vectors for blog banners, business cards, etc. Whatever your heart desires! There are JPEG, PNG and vector or PDF. 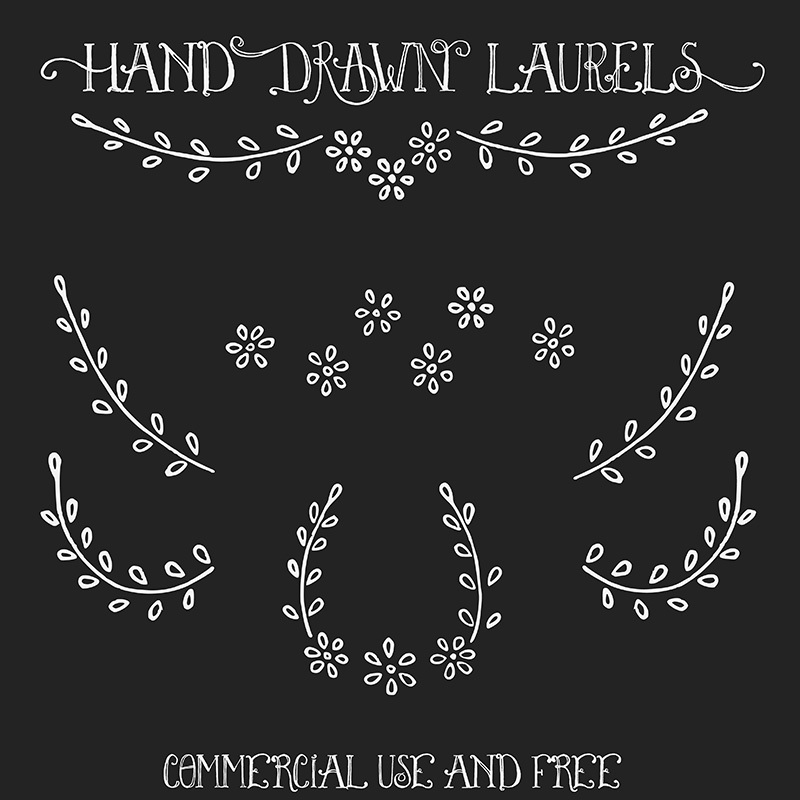 They look really nice on black for chalk board designs. They are royalty free images and commercial use as well.